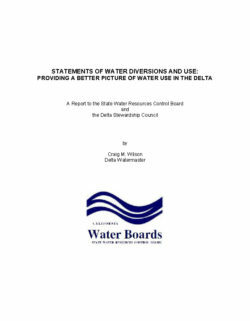 The purpose of this report is to outline the history of the Statements Program and explain recent statutory changes that will enable the program to more comprehensively fulfill its original intent of providing meaningful information regarding water diversion and use, particularly in the Delta. 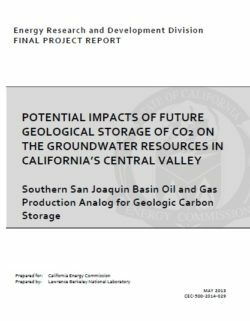 The report also underscores a serious funding problem that threatens the integrity of the Statements Program and explores issues related to the new requirement for diverters to provide monthly records of water diversion based on the use of best available technologies. 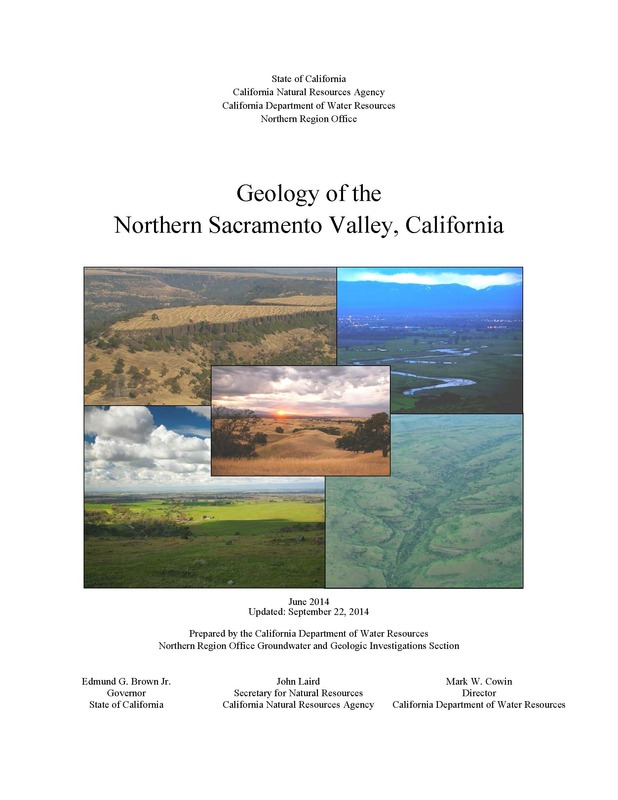 This report proposes a reconciliation approach for addressing 160 years of accumulated problems and for managing the Delta’s ecosystem in the future. Reconciliation ecology seeks to improve conditions for native species while recognizing that most ecosystems have been altered irrevocably by human use and will continue to be used to support human goals. 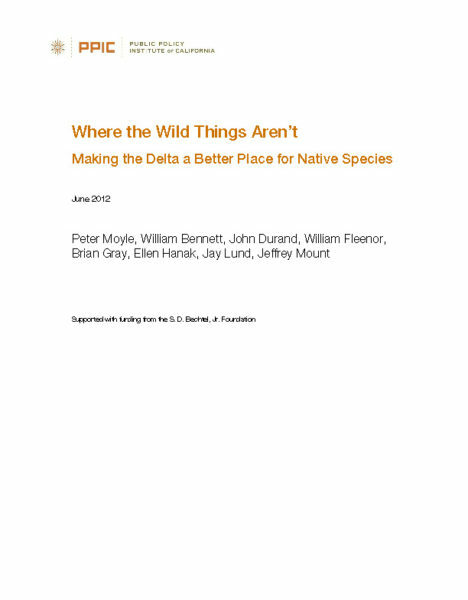 Improving ecosystem conditions for native species must, therefore, happen in a context of continuing use of land and water by humans and continuing physical and biological change. San Francisco Bay (California, USA) and its local watersheds present an interesting case study in estuarine mercury (Hg) contamination. 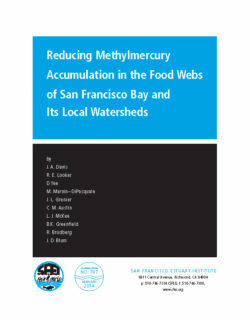 This review focuses on the most promising avenues for attempting to reduce methylmercury (MeHg) contamination in Bay Area aquatic food webs and identifying the scientific information that is most urgently needed to support these efforts.